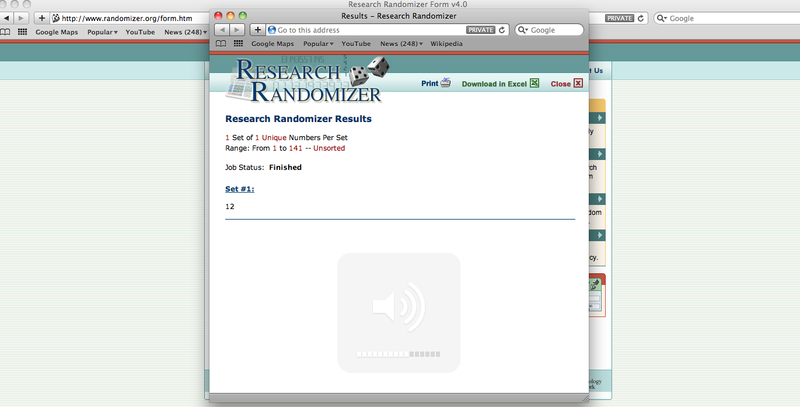 Thank you for all 141 entries… this time there were just too many entries to go in a hat, so instead I used a random number generator online and it selected the winner for me- see the screen shot above! CONGRATULATIONS “Heather Squires”… please contact me with your address and I’ll get this sent to you..
It’s such a lovely tea-towel..!! Watch out for April’s giveaway coming soon- it will be just as wonderful!